At Citrus Circuits, students learn and apply skills ranging all the way from photo/video editing to electrical engineering in a friendly educational environment. We have five primary subteams, and two secondary subteams. Click below to learn more information about each subteam and how to apply. 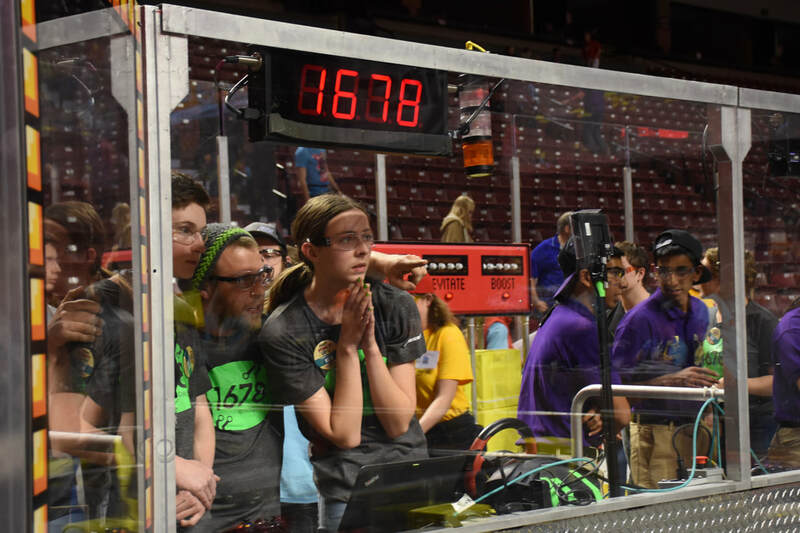 At Citrus Circuits, students need mentors to share their expertise for skills ranging from leadership to robot programming. If you are a parent of a student on the team that wants to be involved but not as a mentor, consider joining our parent committee. Click below for more information about our current mentors or our parent committee.